The Triggertrap Mobile App is pretty simple: It outputs a 19 khz sine-wave tone for a very specific duration. Of course, the magic is in how often, for how long, and how fast you send the tone. We are planning on open-sourcing our iOS and Android app in the next month — stay tuned. The Triggertrap Mobile Dongle plugs into your phone. It takes this tone and turns it into a switch — if the tone is played, it closes the circuit. If not, it, er, doesn’t. Finally, you need a camera connection cable running from the Mobile Dongle to the camera. There are quite a few different ones — to find the right one, try this. 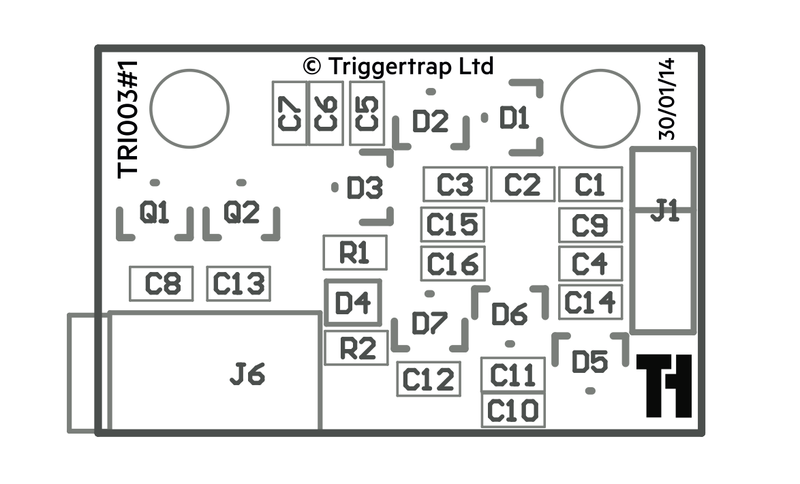 As Triggertrap is currently on its way out of business, we are getting a lot of requests from people who want to buy a Triggertrap Mobile Dongle. There are still a few floating about, but they are harder to find that you would imagine. Good luck and enjoy — let us know how you get on!